Change colors without render again. 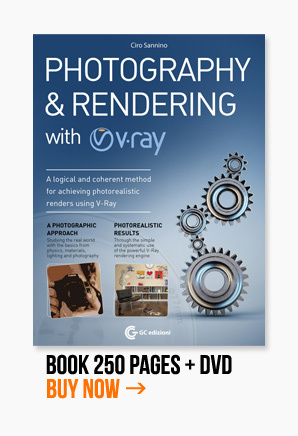 Do you want to modify your render but you have no time to render again? It is possible creating a mask in 3ds max and using Photoshop to apply all colors you want. In this post I’ll show you how to do that. Everyone has his own tips and secrets. I know that some tip related to photoshop is always a good news so I decided to post here the shortcut and tips I usually use to speed up my work. Tiling could be a big problem if you are mapping with your own pictures. How to modify a picture in order to get a texture ready for tiling? Watch this video tutorial and learn how to do that. Compositing is the most powerful technique for manipulating images in computer graphics. Read my simple tutorial and use Photoshop to try. © 2007 Cg Blog is a trading name of nothing - All rights reserved.